After all those ceremonious oaths of togetherness, a little bit of lonely time is something that every couple looks forward to. The honeymoon promises just that, oodles of time to be spent-together. Not essentially under the moon, romance can be found under the sultry sun too. Several domestic destinations can offer you the pleasure of scenic vistas and can be romantic too.Here is a list of romantic places in India which can rekindle your passion whether you are newly married or want to celebrate the ties of affection after years. Recognized as one of the most romantic holidays across India, Kerala is hugely popular as a honeymoon destination. If you are The mesmerizing natural beauty of the backwaters and beaches in the glorious light of the sunrise or sunset can be sights to behold. The Kovalam beach, Cochin, Munnar and Alleppey can present numerous getaways for those who visit this south-western state. You cannot speak of romance and not be reminded of the Taj Mahal, which had been built as an epitome of love. 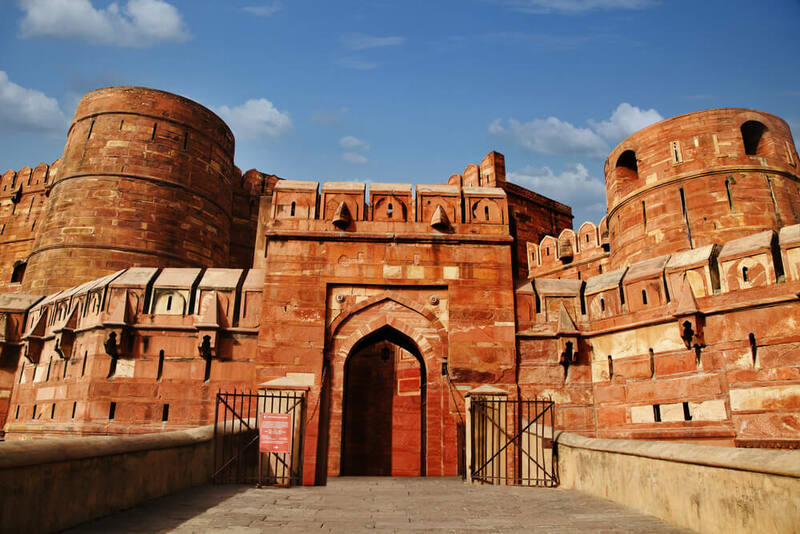 Recognized as one of the Wonders of the World, this monumental structure in Agra makes for a remarkable romantic trip for the newly married couples, to celebrate their union of love. 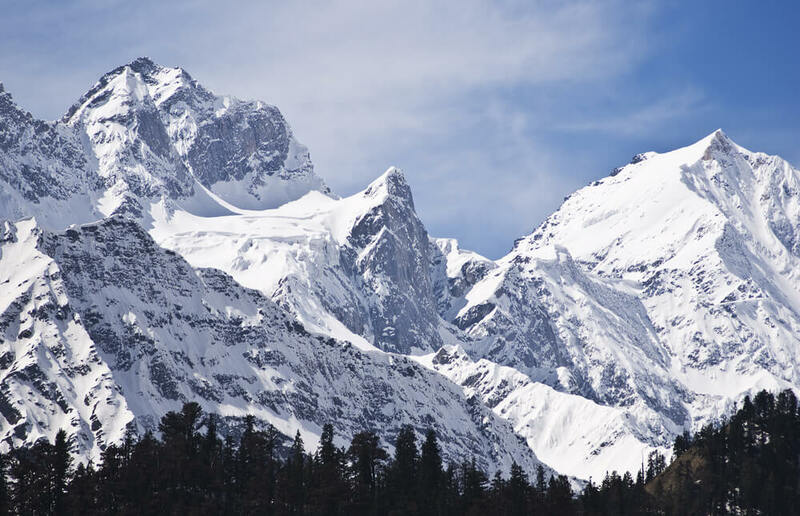 If hills and chills are your kind-of-thing, then Manali can be a destination to look out for. Situated at the feet of the mountains in Himachal Pradesh, this hill station with Kulu Valley at its end can be dreamy for the starry eyed romantic couples. Snow covered mountains, vast green landscapes and waterfalls can offer you unadulterated views of the nature. Cozying up in the chilly weathers or hiking together can strengthen your romantic bonds. 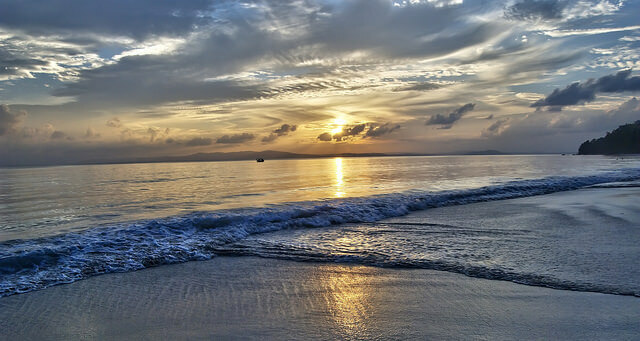 The southern islands in India make for a perfect romantic getaway for the newly-weds. Away from the hubbub of the busy life, the tranquil islands can be a pleasant change for the couples, with loads of water activities and a variety of sea foods to keep them busy. Often termed as the ‘Queen of hill stations’, Ooty can be a charming holiday destination for the honeymooners. The popular hill station amidst the Nilgiri hills is filled with great picnic spots and lakes and can be a great pick if you love to spend quality time with your special one. 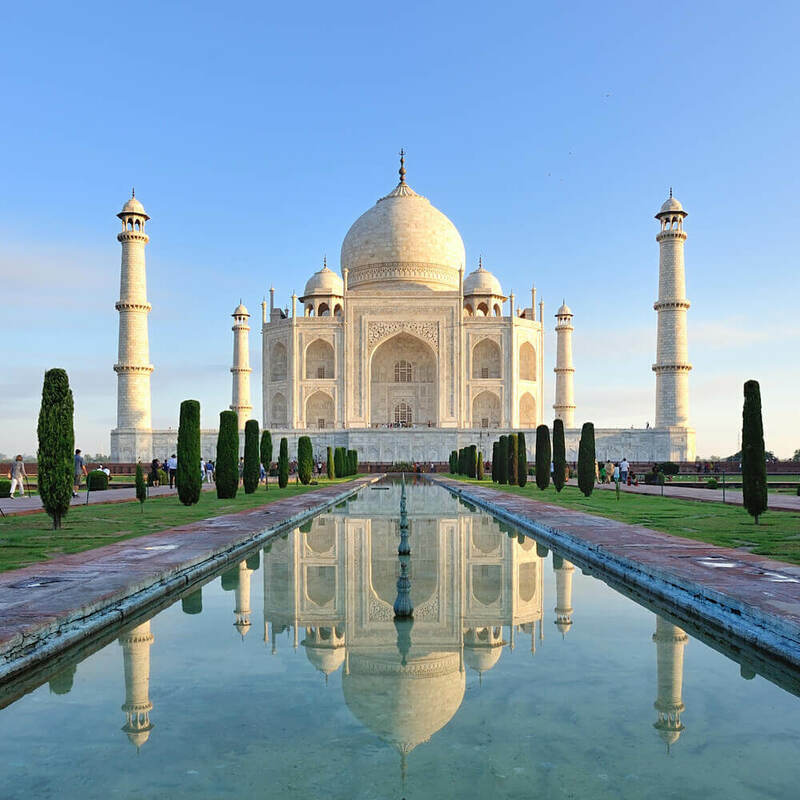 Want to romance around India with your partner? Here is a list of romantic places in India to choose your best honeymoon destination.